£59 Paintballing Special Stag Weekend Offer in Nottingham! £59 Nottingham Paintballing Stag Weekend Special Offer! 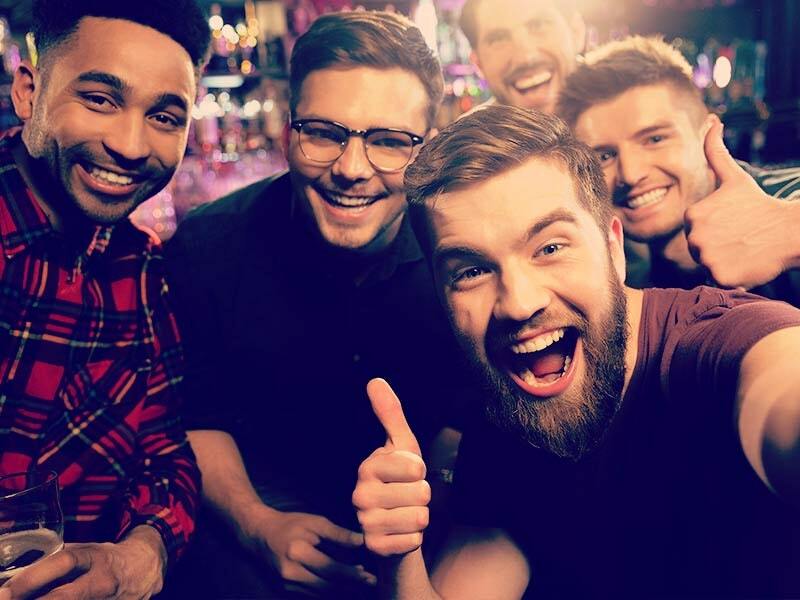 Guys, up and down the country people are feeling the pinch of the economy, but even if you are watching the pennies, it certainly doesn't mean that you have to miss out on the action when it comes to your stag weekend. Hopefully this is a once in a lifetime occasion and you deserve to push the boat out for you and your friends. We know what it's like when finding that beer money is a little harder and that's why we've created this unbelievable package for you at the moment. I almost couldn't believe my little eyes and ears when they told me we could put together an overnight stag weekend package, with an activity for only £59! But, we can, we did, and below I'll tell you all about it. Just off the M1 in the middle off the country, is the brilliant city of Nottingham. Nottingham has fast established itself a reputation for being a top stag weekend destination. 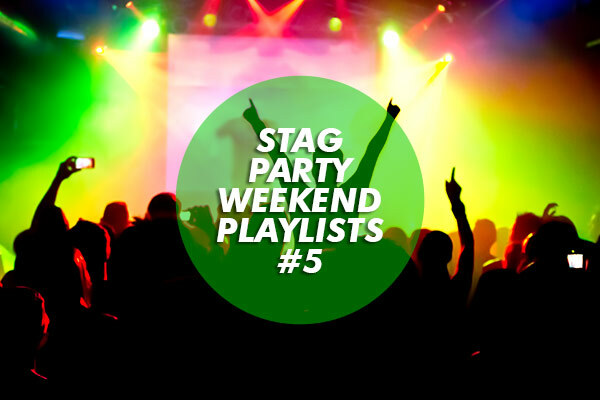 A combination of great stag weekend activity centres and an unrivalled nightlife have helped it mark its territory. It made sense for us to give you a special offer in this brilliant location. From the Old Market Square to the Lace Market, you'll find plenty of top establishments to eat and drink in whilst wandering through this great historic city. Unbelievably, for less than the cost of a big night out, we'll actually sort you out with a centrally located hotel and you don't have to worry about it being some dingy hostel either. We've managed to get this price through pure bargaining power and all our lads on this offer will enjoy a 3* standard of hotel. As if letting you loose for a stag night in Nottingham wasn't enough, we've also thrown in a full day's worth of paintballing for you including lunch and 100 free paintballs. A stag weekend just isn't a stag weekend unless there's bruises involved! Get ready to stalk hunt and shoot with your fellow team mates as you compete on the battle field to defend your honour as a paintballing stag soldier. Take no prisoners. After you've flexed your muscles on the paintball field, get ready to flex those dancing muscles. We've got guest list entry for you and the guys at a top Nottingham nightclub. Get ready to strut your stuff and watch the girls swoon at your stories of war. After a weary day in the trenches, all stag soldiers should be able to relax and unwind by watching some half naked ladies twist and turn round a pole with some moves and techniques that will have your jaw on the floor. We've arranged it so that stags on this special offer get the VIP treatment at a top gentleman's club so sit back, relax and enjoy the view from the comfort of your seat. If that wasn't enough excitement we're sending you to the casino as well to get the adrenaline pumping from having a little flutter at the tables. 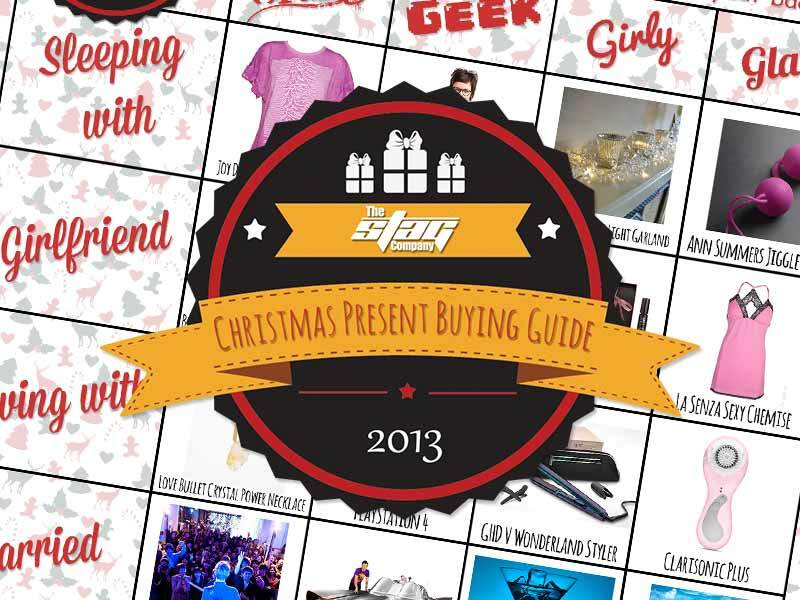 We couldn't have squeezed in more if we'd tried and we know you're going to love this package. For more info or to book whilst this is on offer call the office today on 0844 826 3119.